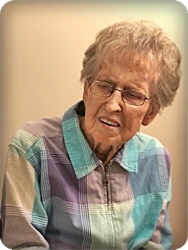 Shirley Ann Kleymeer, age 88, of Kentwood, went to be with her Lord on Monday, April 1, 2019. 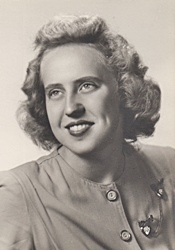 She will be deeply missed by her husband of 68 years, Carl; her children, Larry and Deborah Kleymeer, Cynthia and Ken Wylie, Muriel and Tom Westhouse; five grandchildren; and nine great grandchildren. The family will greet visitors on Thursday, April 4, from 10 - 11 am at Unity Reformed Church, 4450 Poinsettia SE, where a memorial service will begin at 11 am with Rev. Mark Bergsma officiating. Interment will be in Garfield Park Cemetery. Memorial contributions may be made to Faith Hospice.